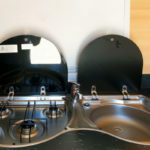 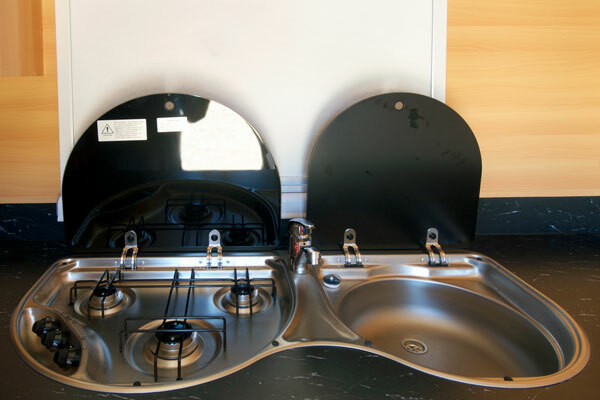 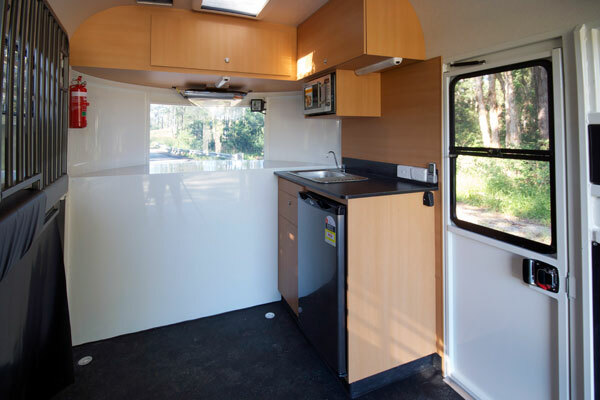 The Overnighter 360 comes with a host of modern kitchen appliances with additional features as standard to make your over night camp a breeze. 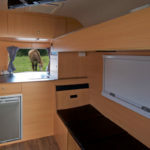 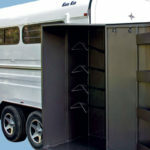 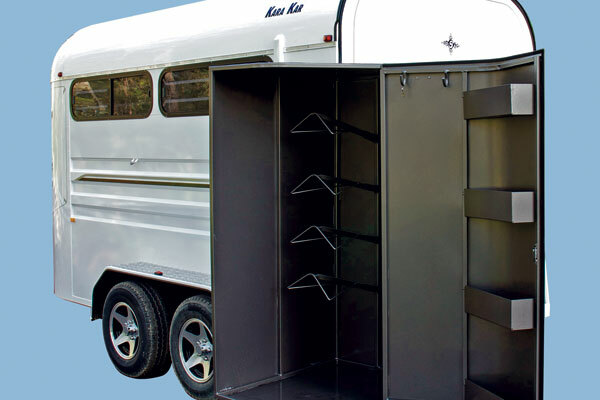 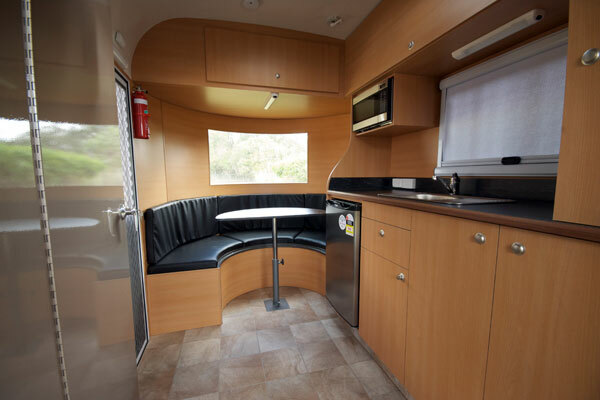 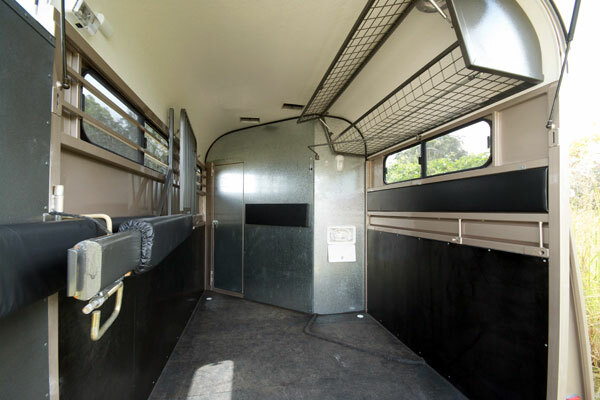 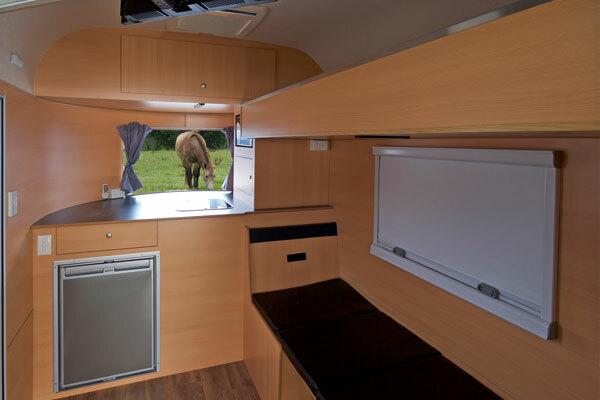 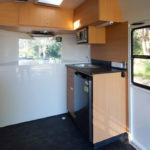 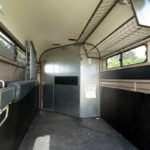 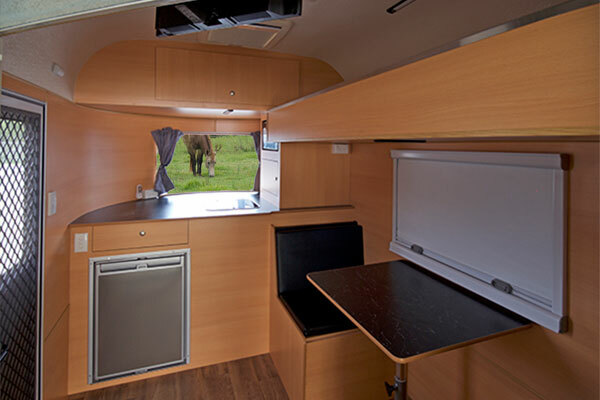 Next in the Overnighter series the 460 comes with a host of modern kitchen appliances with additional features including a swing-dividing wall, which can separate the horse area from the cabin. 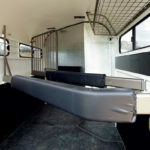 The ultimate 2 Horse Angle Load! 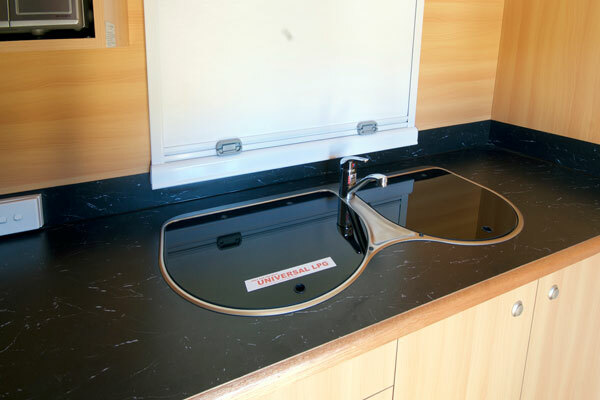 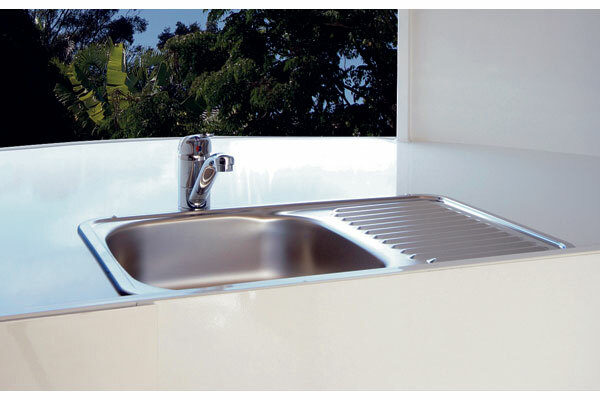 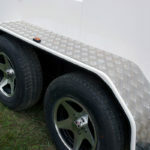 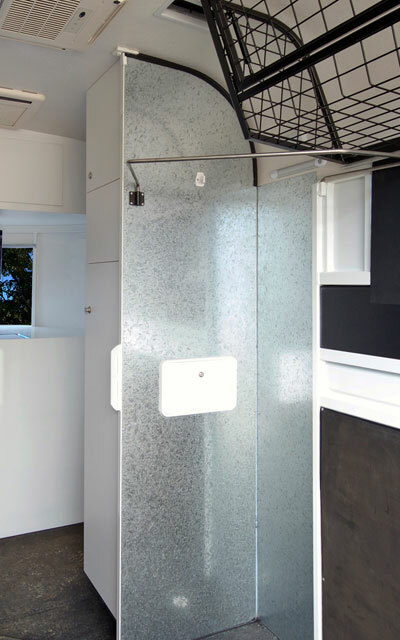 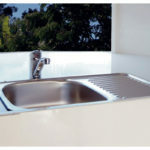 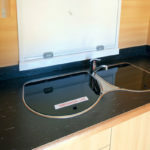 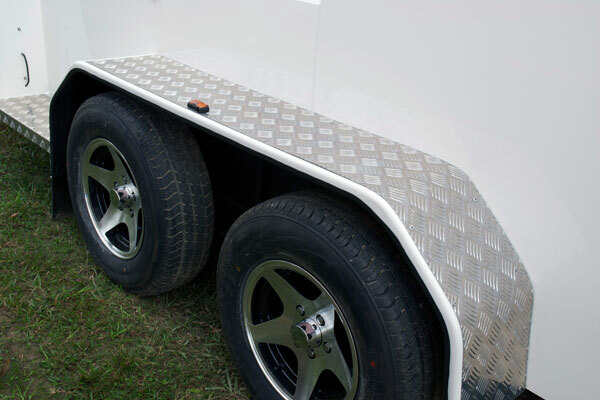 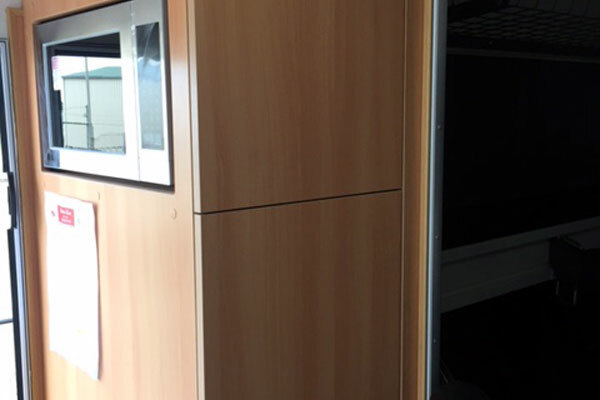 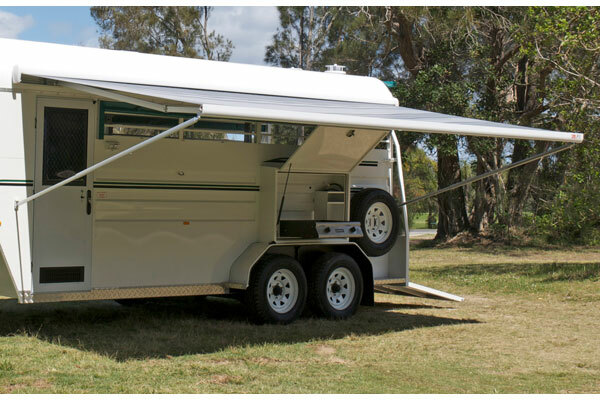 The Showman offers the features of a Gooseneck – a fully fitted kitchen, sleeping and dining facilities and shower within the compact convenience of a Drawbar trailer. 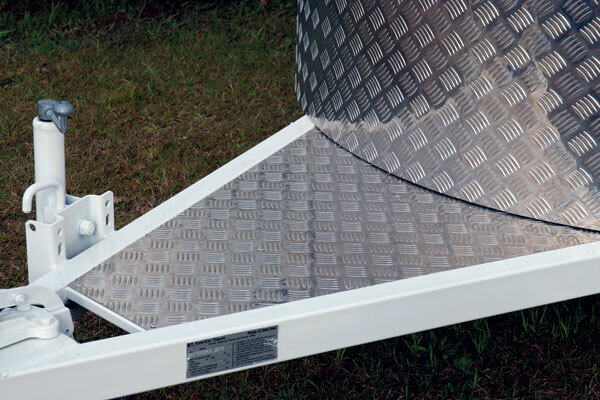 The ultimate 2 Horse Angle Load! 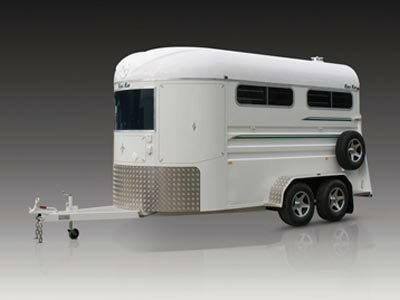 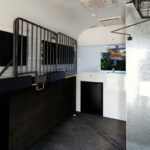 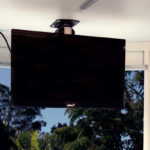 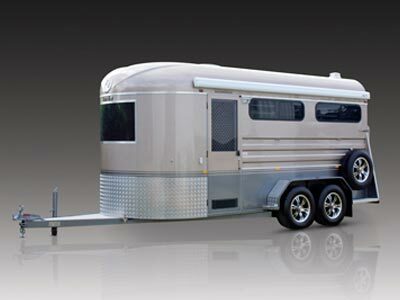 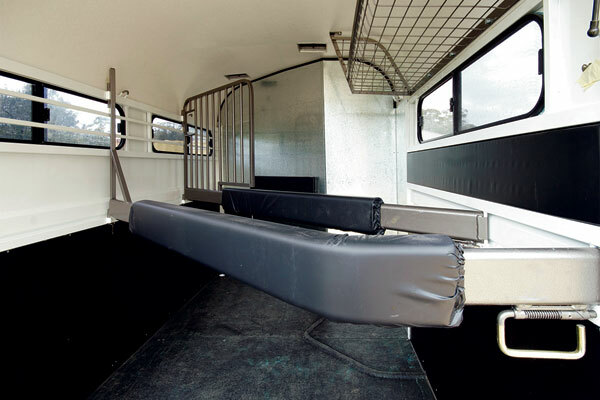 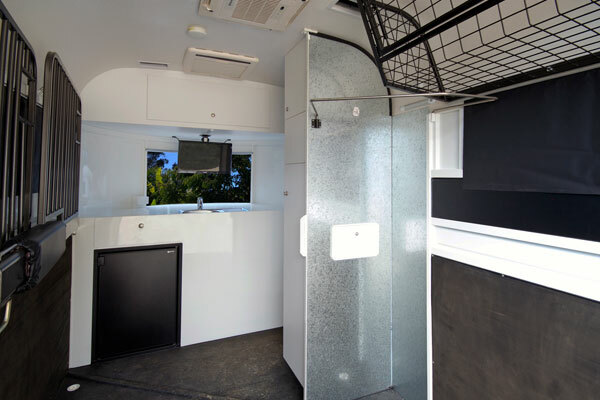 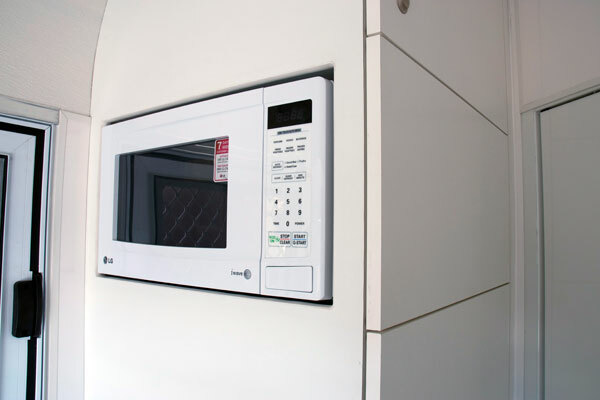 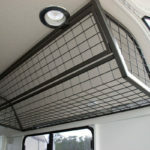 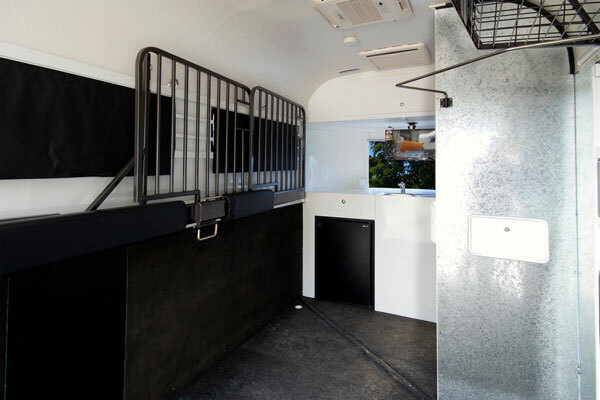 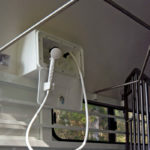 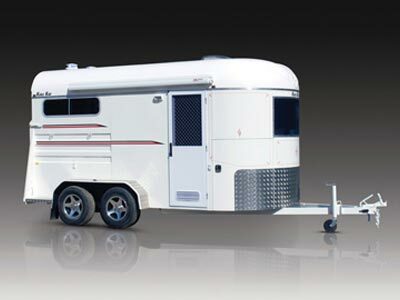 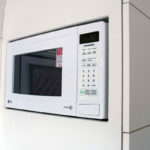 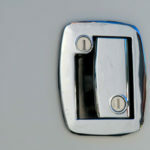 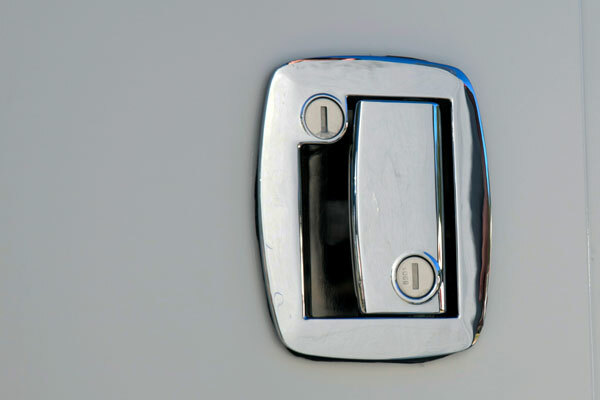 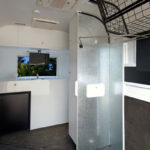 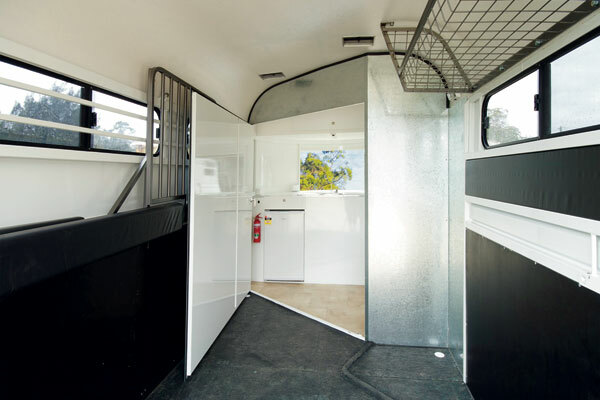 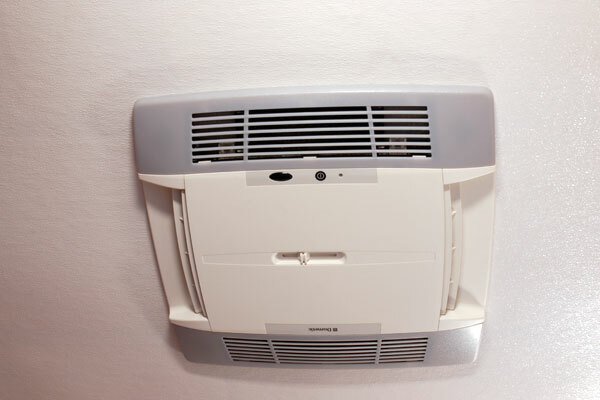 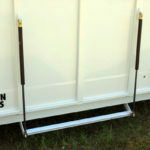 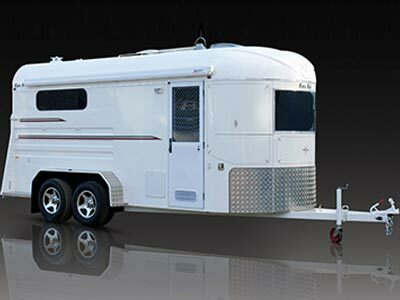 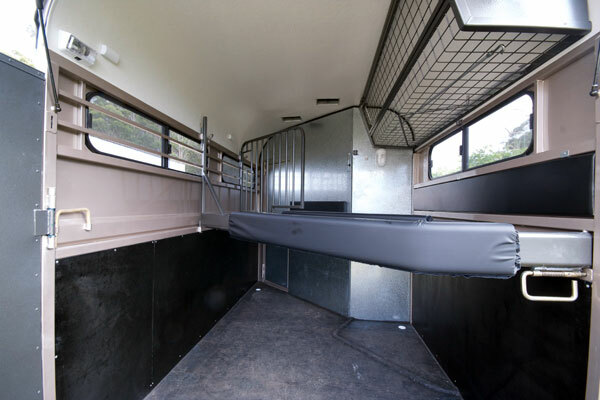 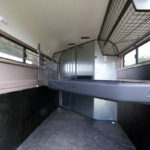 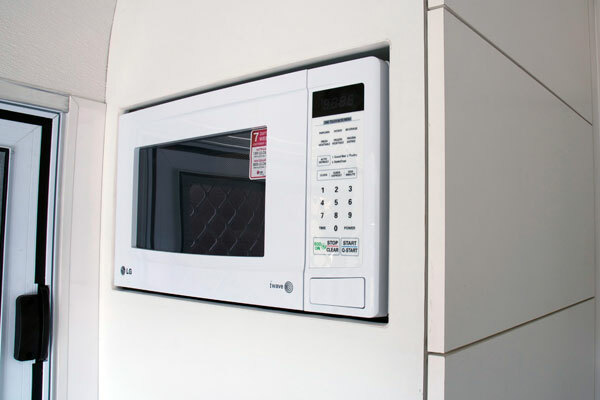 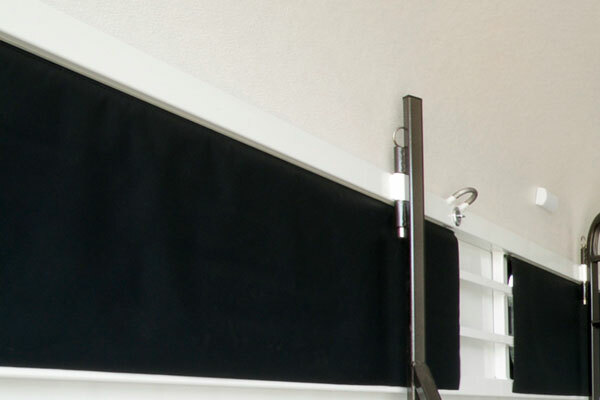 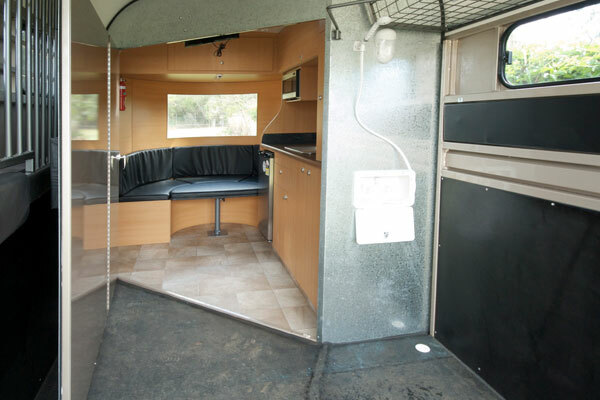 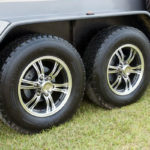 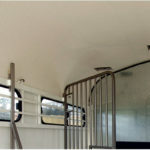 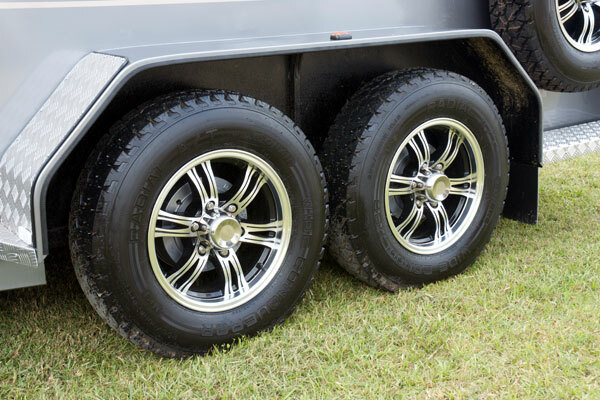 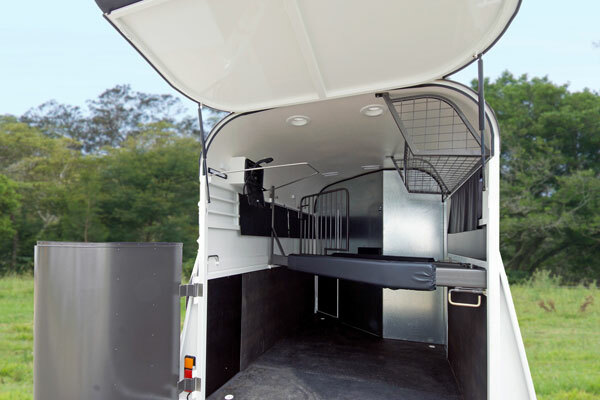 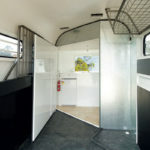 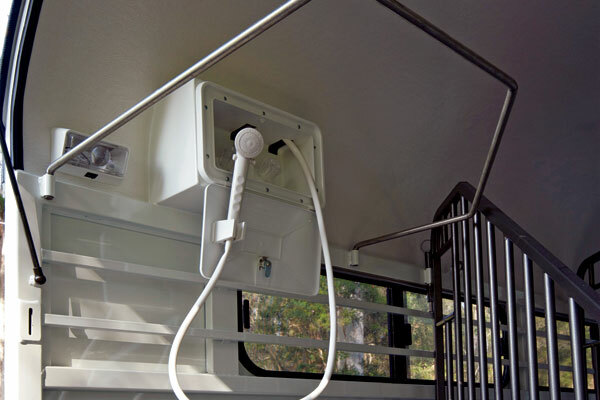 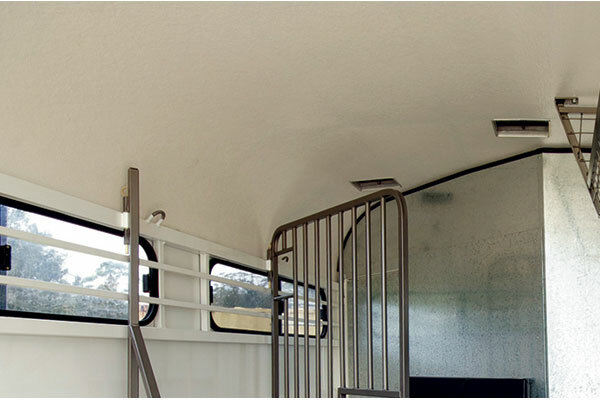 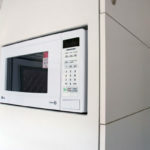 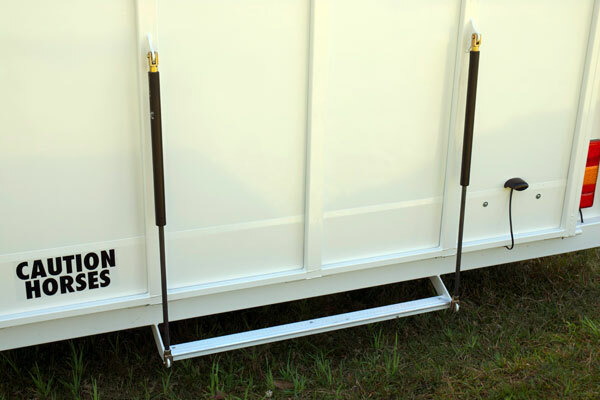 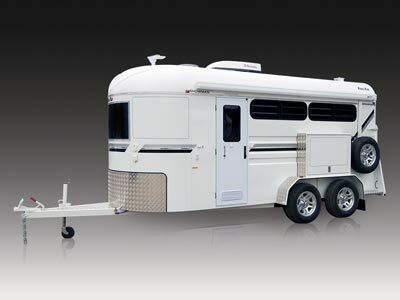 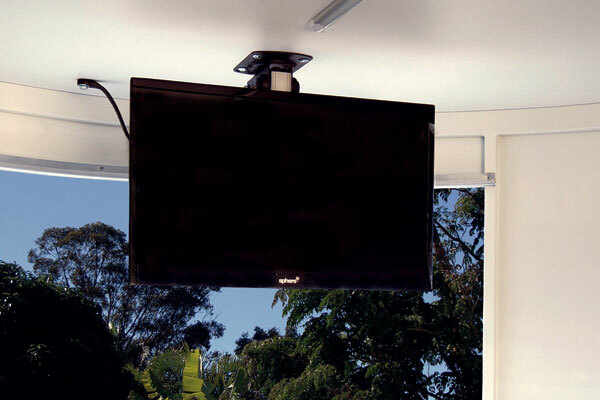 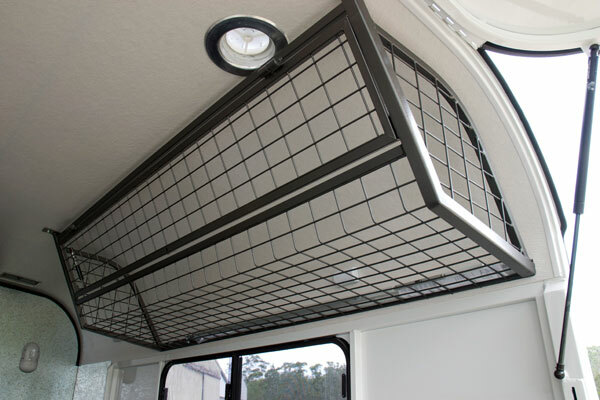 The 2 Horse Showman Endurance is jam packed with smart innovative features so you can enjoy all the comforts of home. 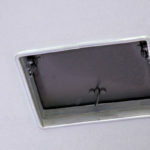 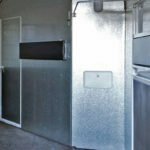 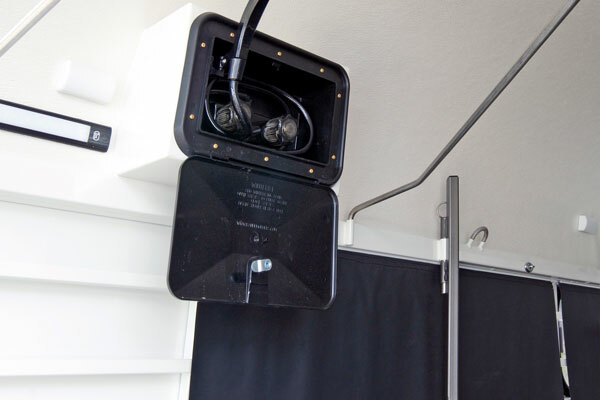 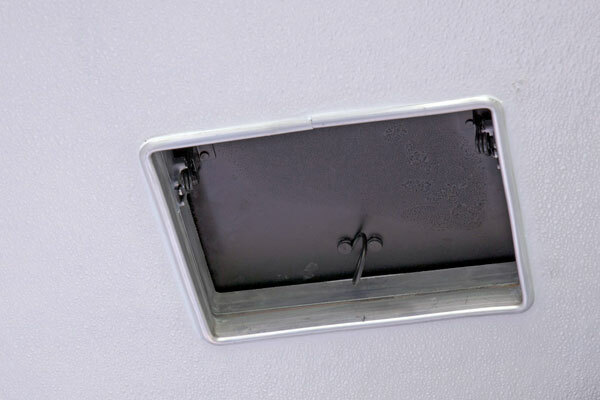 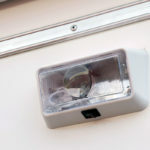 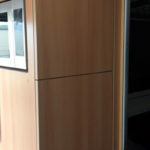 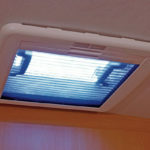 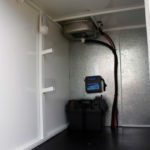 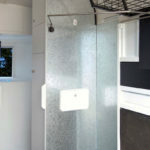 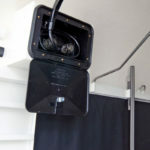 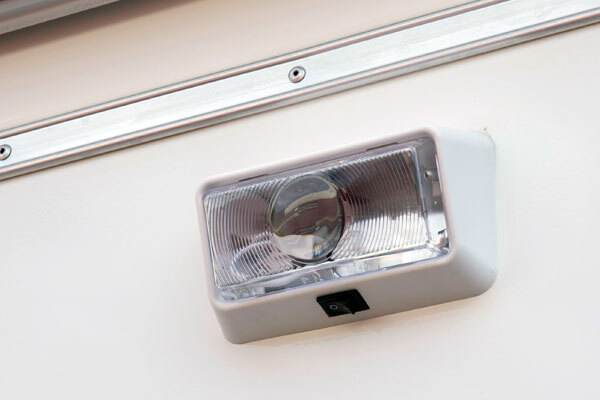 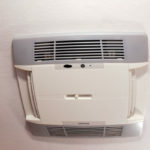 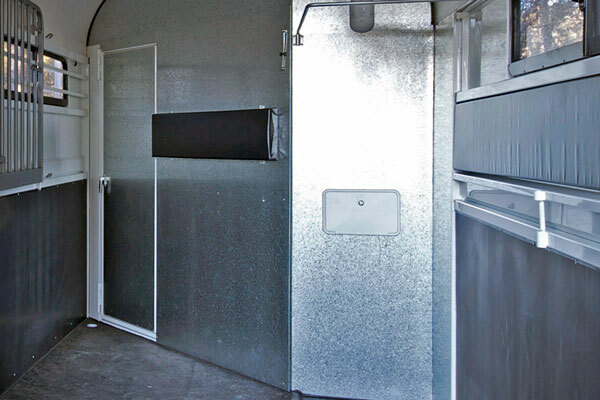 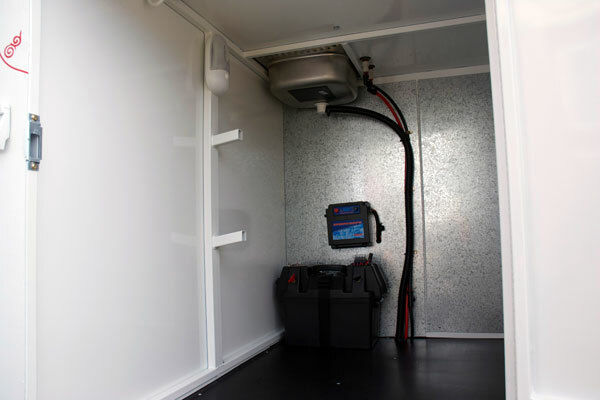 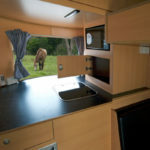 A huge front tack room, fridge, 12v & 240v power, caravan window and lined and insulated roof all come as standard. 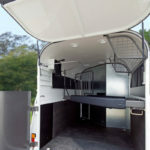 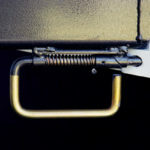 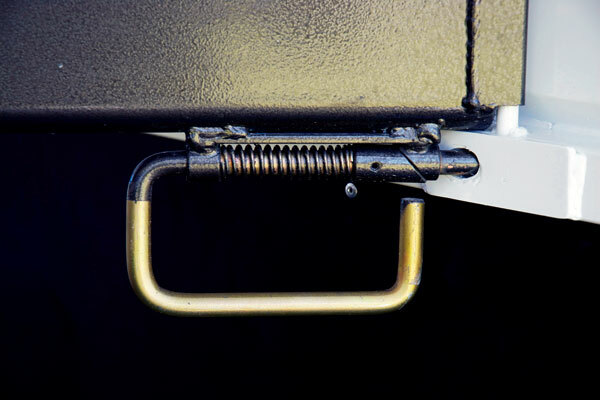 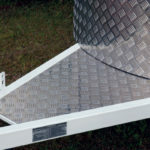 Another innovative feature that is built into your Showman Endurance is having the dinette table height being adjustable, lowering to the level of the seats to form an extra bed. 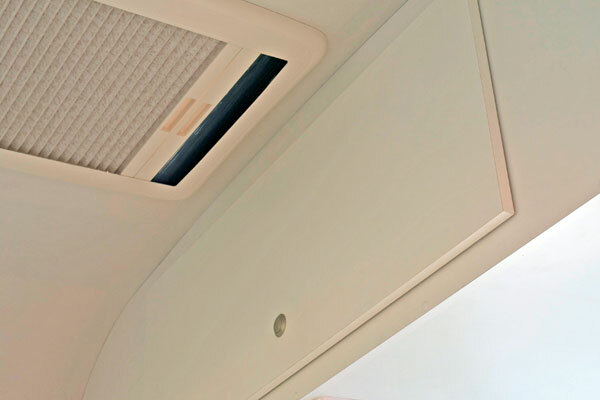 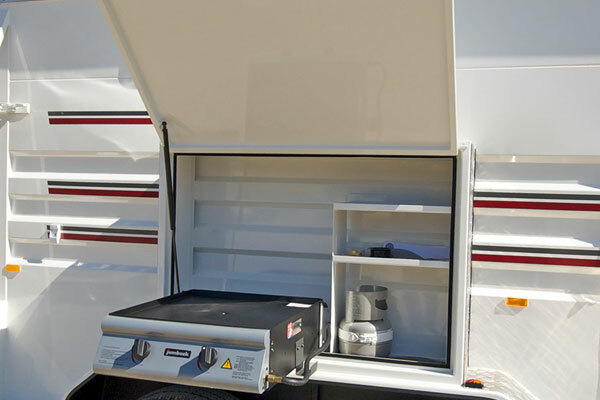 The Overnighter 700 comes with a host of modern kitchen appliances and cupboards plus additional features as standard to make your over night camp a breeze. 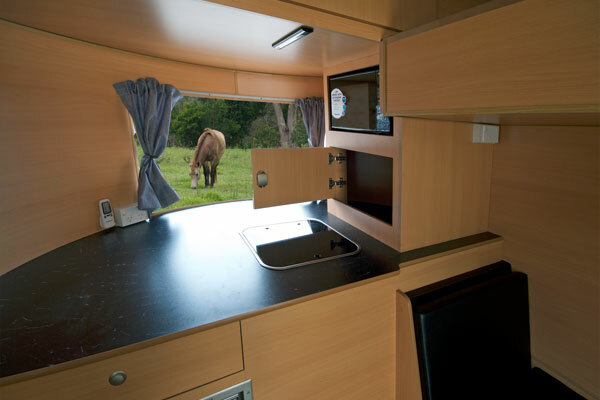 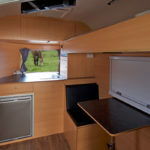 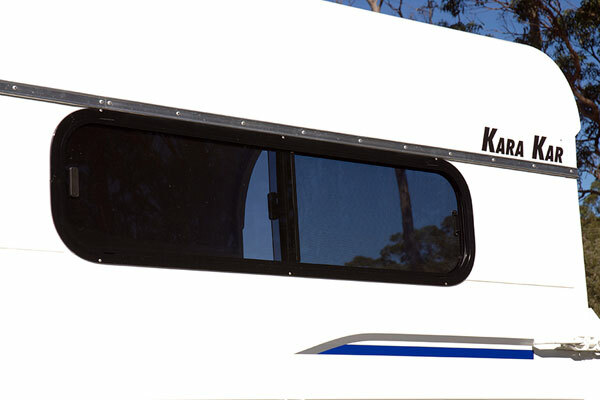 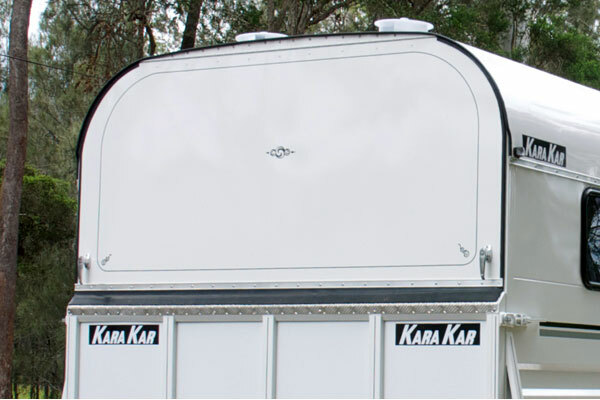 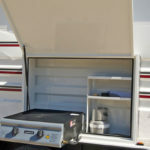 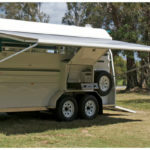 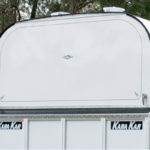 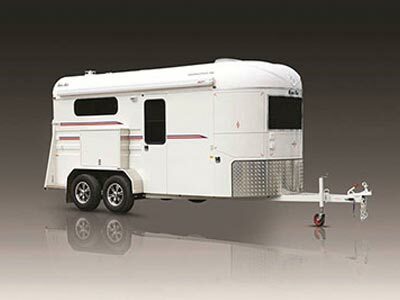 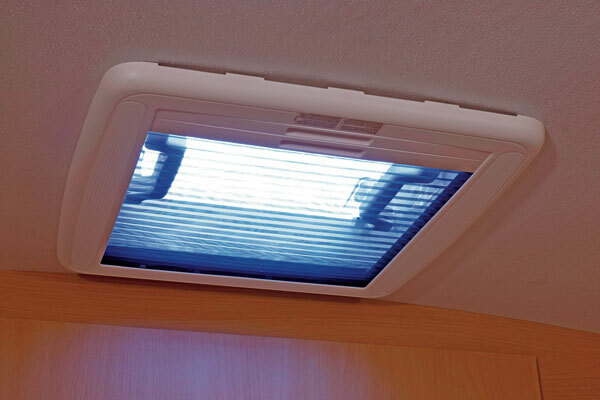 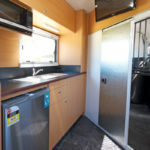 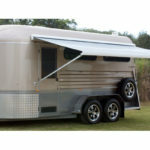 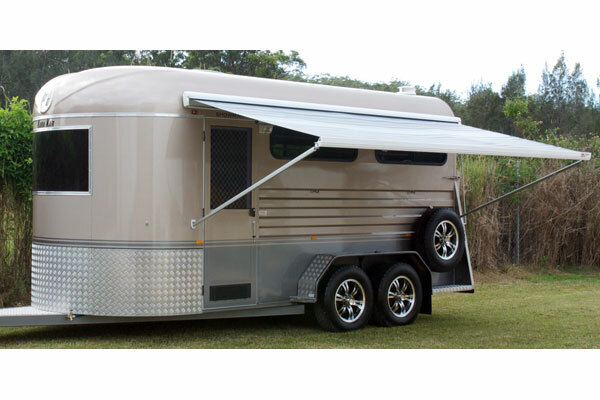 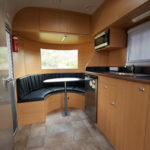 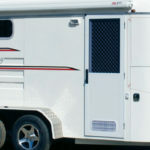 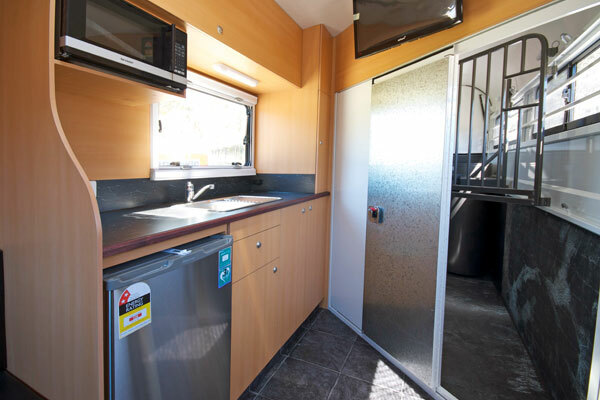 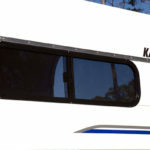 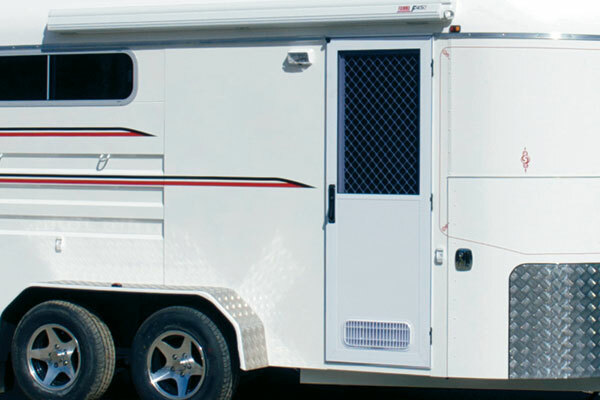 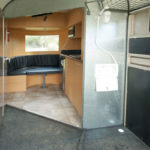 The largest of the Overnighter series the 800 comes with a host of modern kitchen appliances with additional features including a swing-dividing wall, which can separate the horse area from the cabin.